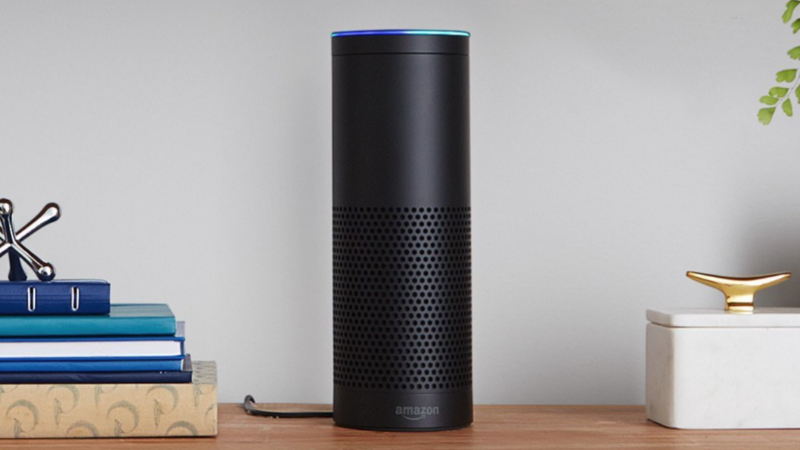 I'm sure you all know what the Amazon Echo is — it's a smart speaker that uses Amazon's own Alexa voice assistant. You can ask questions, play music, control smart home devices, and more. Both white and black versions are available, and shipping is free for Amazon Prime members. The sale is only live for 12 more hours, or whenever stock runs out. You can get one from the link below.